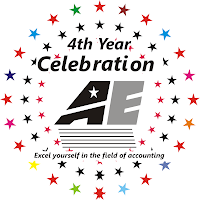 Today, we are celebrating of 4 years after the birth date of Accounting Education. First of all, we are thankful to you that you have given us the opportunity for providing service to you. 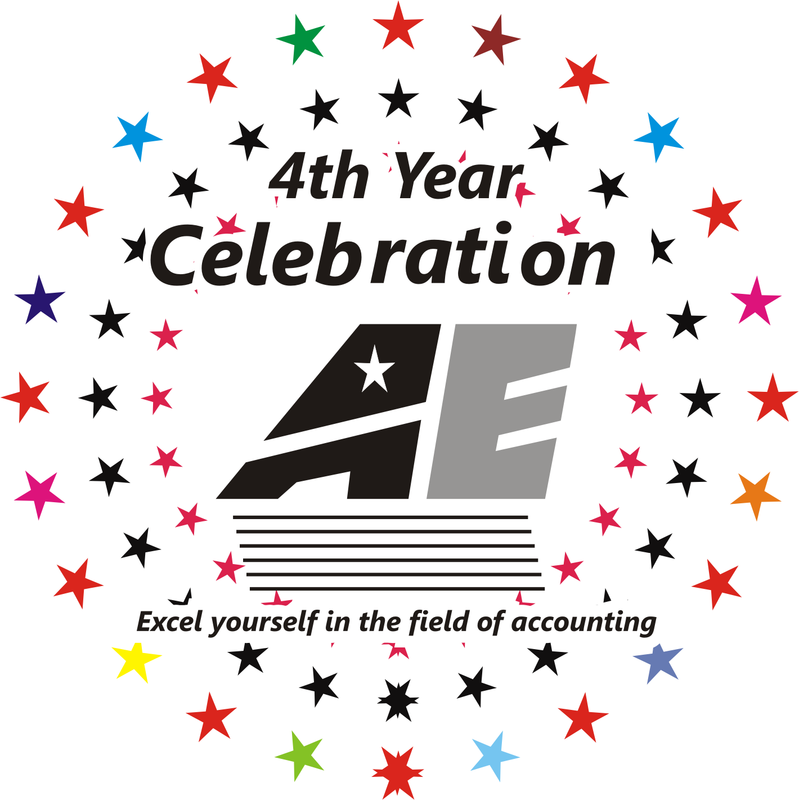 We started our not-for-profit organisation in 19th Jan. 2008 whose aim is to provide free education of accounting and finance. In these 4 years, we have achieved our following targets. 1. We have published 2000+ accounting and finance notes which can any student download without paying any tuition fees. 2. We have published 400+ video lectures in youtube svtuition channel which any student can see and download free of cost. 3. More than 25,00,000 students from more than 193 countries got benefit from our free education. 4. Every day more than 5000 students of world get free education from our not-for-profit organisation. 5. We have also provided more than 200 solutions of Accountants' problems. We did not take any service fees for providing solution. 6. As a founder of this not-for-profit organisation, I got several offers of joining as accountant or finance manager in big companies of the world. But, I did not accept these offers because I feel satisfy in this not-for-profit organisation. I prefer your love for me than big salary in big companies. 7. Our all online service will also be free in future. We will also provide VCD and CD lectures at cost for different classes in villages on cost for offline purpose. 8. In future, we will increase our quality of providing free education. 9. In future, we will start free offline seminars on different issues of accounting for your personal help in different cities of India and abroad. 10. I hope, in future, your faith in this organisation will be same as past. Your faith, your trust and your appreciation for our work will give us power to do work in this direction.